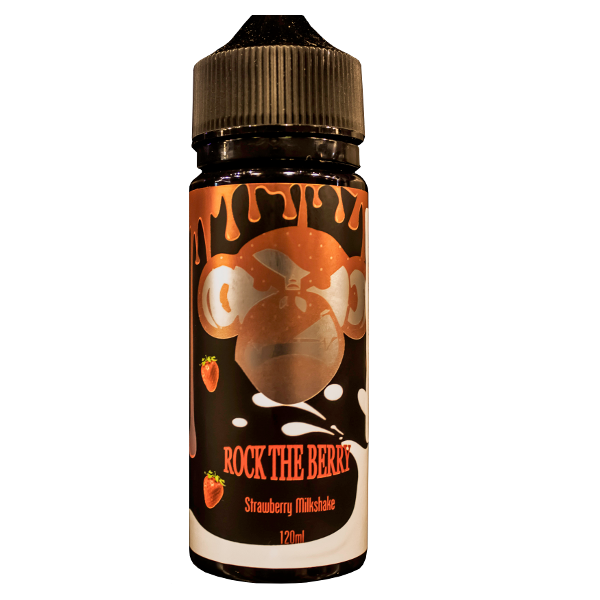 Rock The Berry E-liquid is a sweet cold beverage made of ice cream, milk as well as fresh strawberries topped with whipped cream. Pour this fruity thick shake flavor straight into your tank and rock the berry. Flavor Profile : Ice Cream, Milk as well as Strawberry topped with Whipped Cream.